I don’t watch horror movies. Most of them involve demons, too much gore, and unrealistic stupidity that makes you think that the characters must have wanted to get murdered by the serial killer. I also don’t care for the trope of the black character (usually a man) dying first. But once your Twitter is being flooded with everyone talking about a film, it becomes something that you have to see. 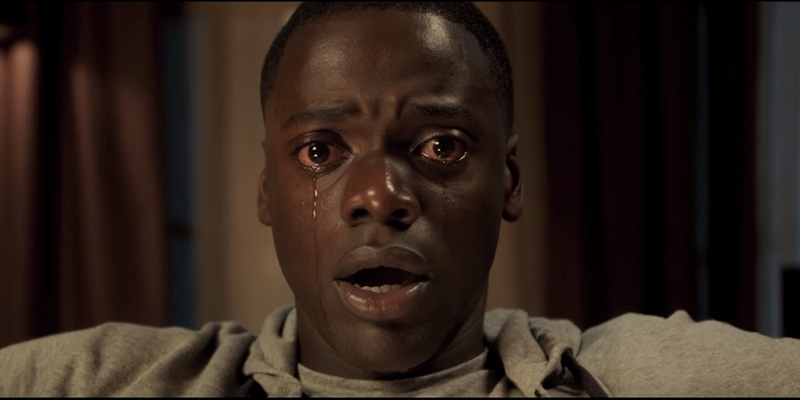 There was something about Get Out that seemed more complex and even more dangerous than the average man-in-mask-chasing-teens-through-woods kind of movie.